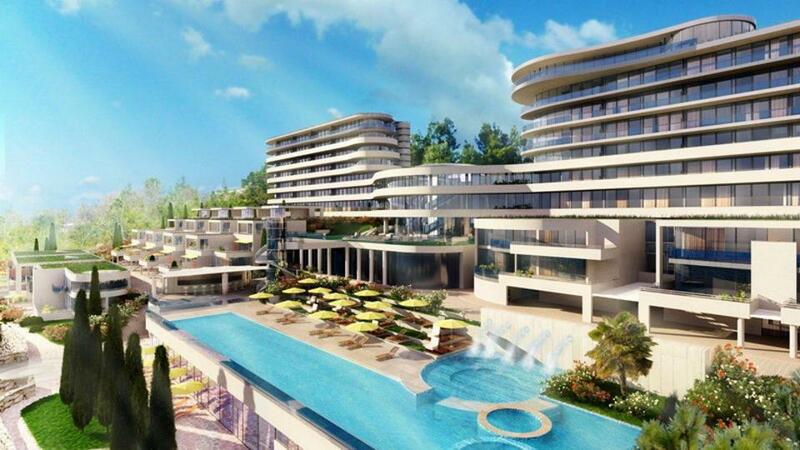 Opening of this luxury resort Costabella close to Rijeka in Croatia is supposed in 2020. Hana takes part in SPA consultancy. 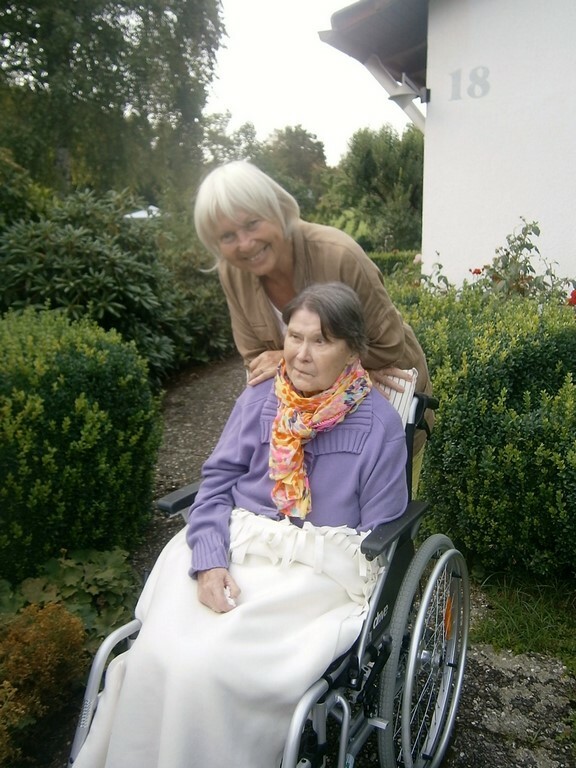 Since 2014 Hana is involved in caring for old and ill German people. They wish to stay home until the last day of their life and she assists them during one month 7/7, 24/24, in cooperation with SunSet MSH. JTH Fontána asked Hana for consulting of project Sauna World in Teplice, Czech Republic. 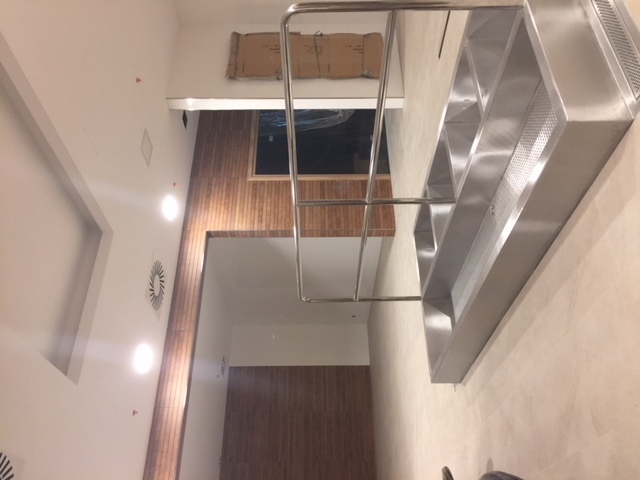 Sauna World is in progress and communicate with Fitness Fontana with long and professional reputation. Under direction of Eva Loos. In year 2016, Hana started to cooperate with a professional team of personal sport & health coaches: Changer son Corps: Coach sportif. 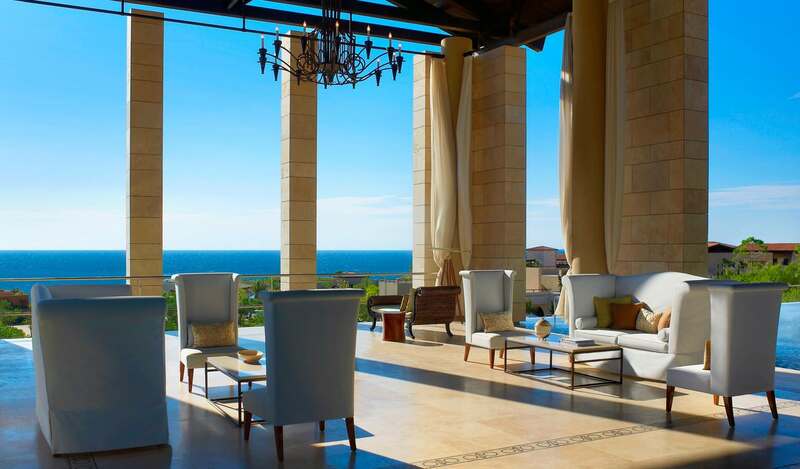 Hana started to cooperate with one of the most beautiful Golf & SPA Resorts in the world (winners of international awards) Costa Navarino. Her training of Thalassotherapy for the team of ANAZOE SPA is in preparation. 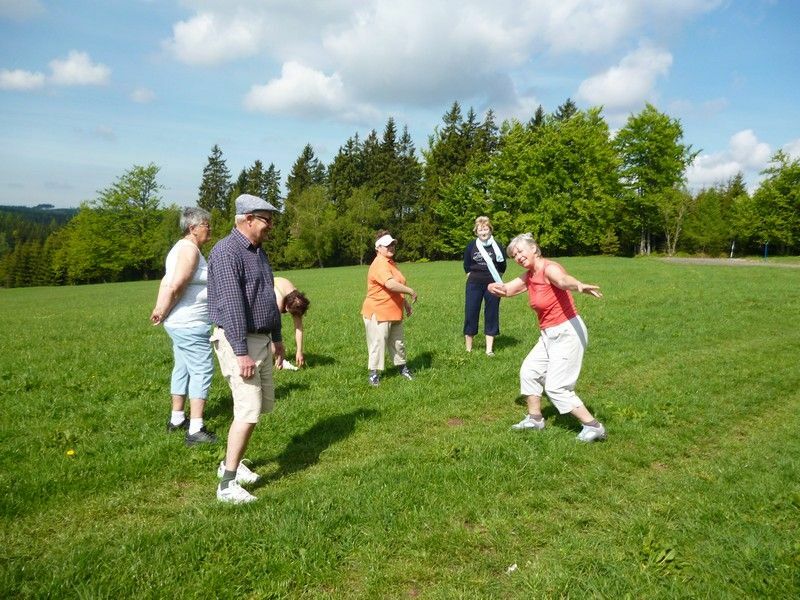 Hana is working voluntary during the regeneration stays in the czech mountains for oncologic patients, organized by ARCUS. 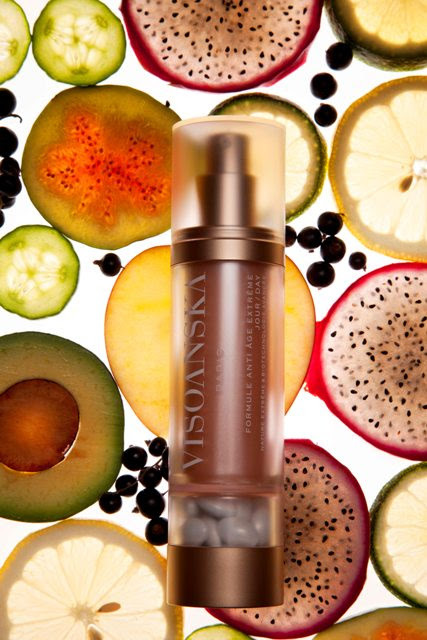 In collaboration with French brand Visoanska Hana developed the body treatments, Rituals and create Signature treatments. She trains Body treatments in SPA Six Senses in Paris. 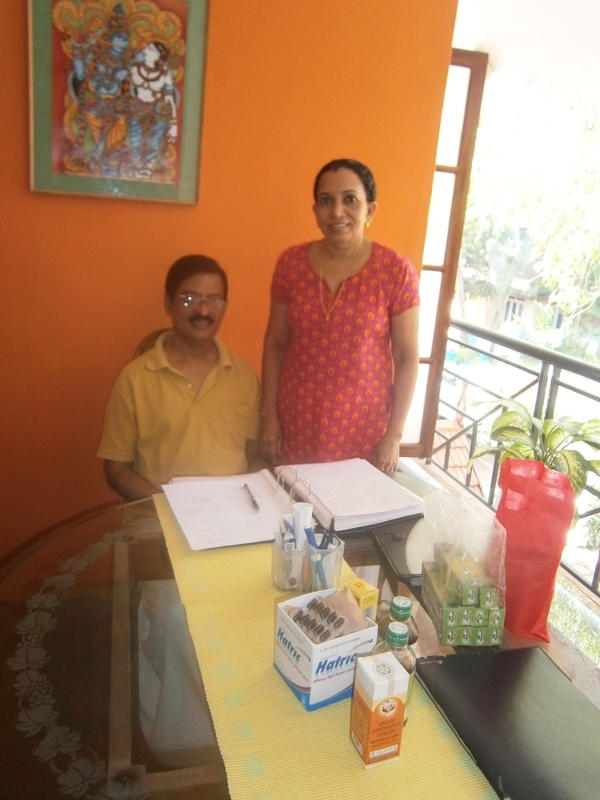 Hana has got an experience of authentic ayurveda treatments (2 weeks cure) and learned from Dr. SUBASH, an excellent ayurvedic doctor in Vypin Island, Cochi, Kerala, India. She sincerely recommends to visit AYURDARA. Hana is working in position SPA Director in Thalgo SPA Crowne Plaza Dead Sea Jordan. Community Development Foundation Gawad Kalinga received at the end of the year 2011 an intervention from Hana helping developping of EcoTourisme and AgroTurisme and its adapted SPA. Hana published a Czech book; Wellness, from the exterieur movement to the interieur silence. Edition Grada, Prague, 2007. In the Philippines, Gawad Kalinga ("give care" in Filipino), is building empowered communities by people with faith and patriotism; driven by a culture of caring and sharing, dedicated to eradicate poverty and restore human dignity. 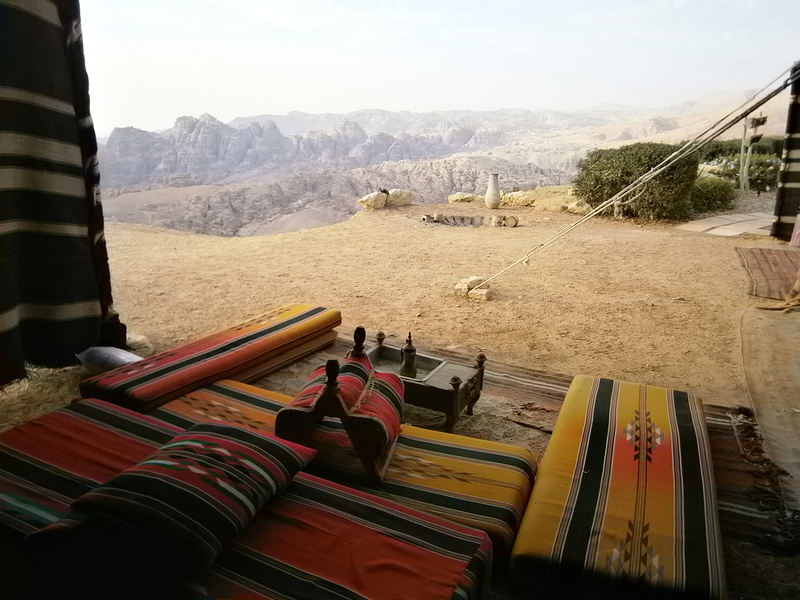 Join the team of professional MASSEURS in luxury SPA Crowne Plaza Resort in Jordan, at the Dead Sea. By email, send CV in english, motivation letter, photo (face and whole body), as soon as possible. Hana Cathala is an international consultant of Health tourism and communication, developing this concept and expanding it all around the world. Czechoslovakia, especially Prague gave her a cosmopolitan education, human sciences knowledge, practice of thermalisme (Spa), sport training and fitness. Norway application of rehabilitation in the natural conditions. France gave her the thalassotherapy education and approch of oriental methods and spirituality. Other countries gave her the cultural adaptation of this concept. 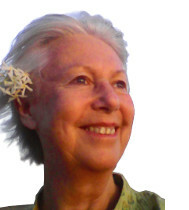 For the past 30 years she creates programs, concepts or projects aiming - with different means - to the harmony of the human being with oneselve, their surrounding and with nature. 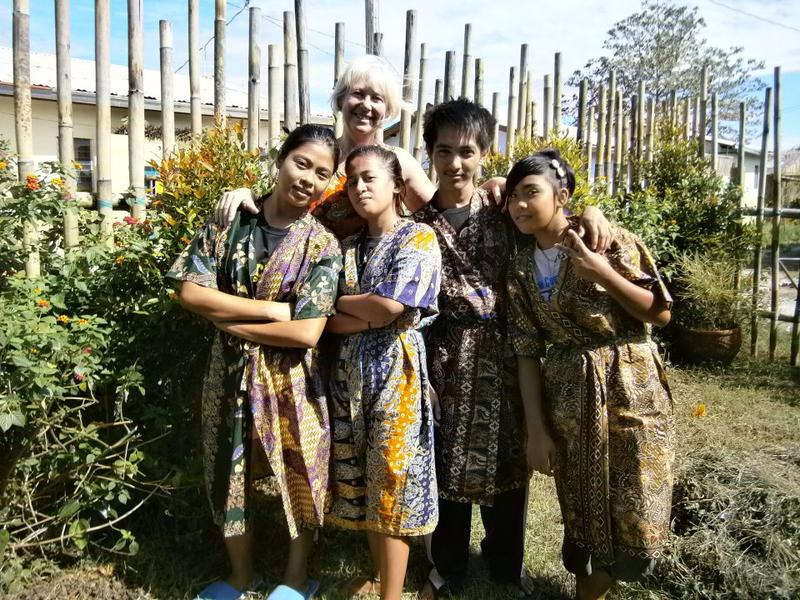 She is a therapist, teacher, animator, coordinator and a manager of such centres (e.g. 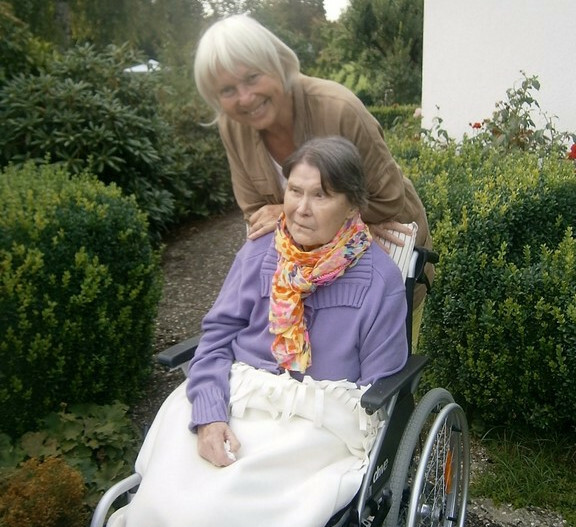 Spa, Thalassotherapy, Fitness, Wellness, Care for handicapped people, Senior's home, Youth). She organises seminars for communication, guest service, personal development (re-looking, "Create your harmony», “Wellness for everybody” etc.). From Czech Republic, Slovakia, Bulgaria, Lettonia, Greece, Tunisia, Turkey, Norway, France, she is demanded by owners of facilities or by the public sector of education, health and tourism. For quite a long time Hana was residing in Thessaloniki, Greece supervising ongoing "Health Tourism" projects (for example: Egnatia Palace Hotel, Myrtia Hotel and Rehabilitation Centre, and mainly Porto Carras Resort in Thessaloniki, Chalkidiki), she also cooperated with Econord (Leading Greek Spa Building Company). In position of Marketing Manager, she developed in Velichovky (medical spa for locomotor system diseases in the Czech Republic) a modern concept of SPA 1 Wellness. With her team of Czech architects she was working on number of brand new wellness & SPA projects, in Bohemia (Liberec, Machovo jezero, Ceske Budejovice, Frymburk etc. ), Moravia (Studenka, Beskydy etc.) and Slovakia (Sturovo). She wrote a SPA & Wellness book, co-created Czech Wellness association, published in professional revues and gave the courses in the professional schools of Tourism & Health. Since 35 years she is working in positions of SPA Manager and Director of Human Ressources, recruiting and training her international staff. She is open to study any new offer and transform this challenge to the unique, authentic, original project, totaly adapted to the place, and with the best profitability.